I am so excited that the To All the Boys I’ve Loved Before movie is releasing on Netflix in less than a week! I adore this series, and I cannot wait to watch Lara Jean and Peter K. come alive on screen. I reread the book last week to prepare for the movie and needed to make an aesthetic after finishing the book! 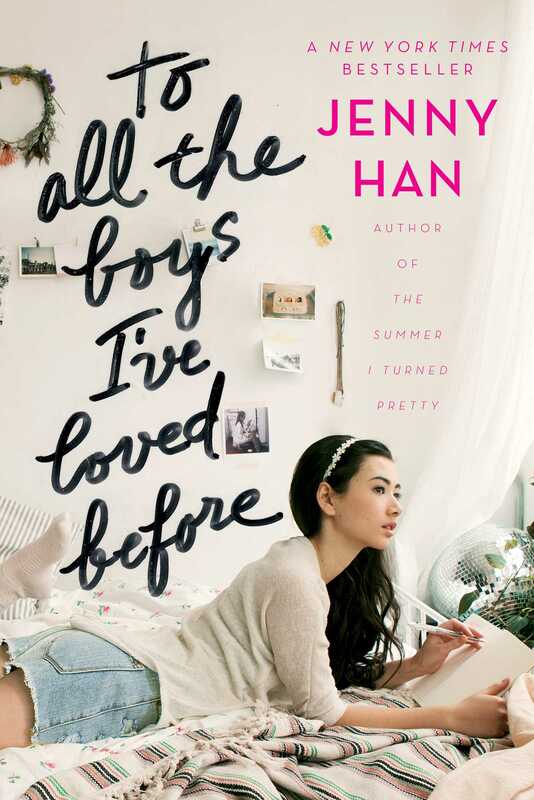 Are you excited for the To All the Boys I’ve Loved Before movie? I’m excited for the movie! I just borrowed the book from the library in anticipation! Yay!! I hope you love the book! I’m so excited for this movie! I didn’t actually realise who close it was to coming out… AAAAH!! I recently listened to the second book on audiobook as well and it just made me even more excited to finish the series AND to see the first one adapted into a movie. I love the aesthetic you made for this book, it definitely suits the series PERFECTLY. Aww thank you so much!! I can’t believe the movie is so close to being out! I’m so excited!! I haven’t read the series yet! I NEED TO READ IT PRONTO. YES! It’s so good! I cannot wait to see the characters come to life in the movie!